We are Victoria’s Best Exterior Cleaners and You’re probably here because you heard about us through a popular sales site, a social group or you spoke to one of us directly. No matter how you heard, you gave us the chance to explain a bit further, why we are the company you should choose if you need any cleaning done around the home. Along with our glowing testimonials, you’ll also come to know that we pride ourselves on our online reviews. 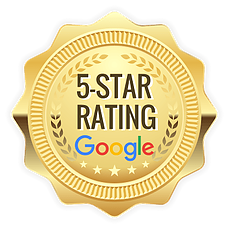 We are happy to announce that at this current time, we have a perfect 5 star rating on all social platforms! Here in a small town, that is something we are very proud of. 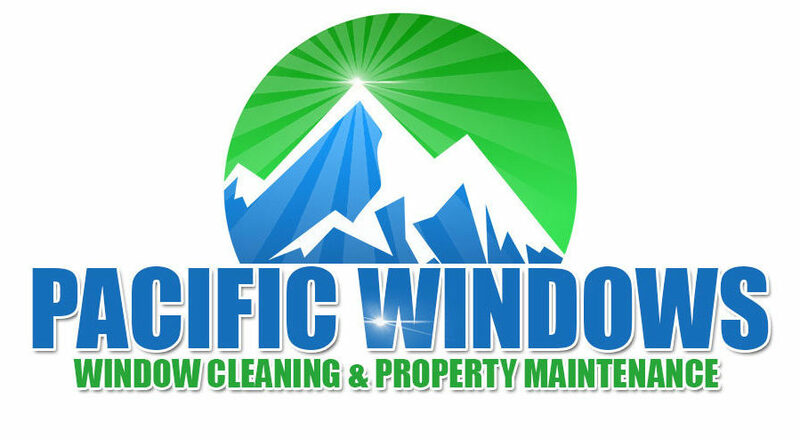 Knowing that we are Victoria’s best window cleaning, gutter cleaning, power washing and moss removal company, may not be enough. Maybe you need to know that we are fully insured with private accident coverage through CIBC ( As Owners & Operators, We legally do not require WCB, but opted for premium coverage anyways ) and full 2 Million liability! The last thing you should know about us, is that we strive to be chemically friendly when we can. Our beautiful island deserves the best treatment, and if we can help by using environmentally safe chemicals for treating your roof, or property in any way, we will do so. Both Cody and John are dedicated to building strong, lasting relationships in this beautiful city of Victoria British Columbia. All these reasons are why we feel, We are Victoria’s Best Exterior Cleaners! Interested in knowing a bit more? visit us on Facebook or Instagram to see what we are up to on the daily!